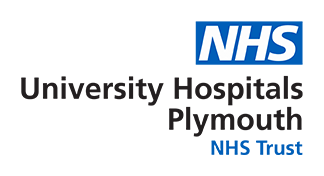 Welcome to the Plymouth Hospitals NHS Trust Orthopaedic Knee Service at Derriford Hospital. We are a multi-disciplinary team of Consultant Surgeons and Specialist Physiotherapists. We assess and treat patients with a wide range of elective musculoskeletal conditions affecting the Knee including Sports injuries and Degenerative conditions. We also support the Peninsula Major Trauma Centre undertaking complex post-traumatic reconstructive procedures in multiply injured patients or those with complex knee trauma. We provide a patient-centred service and undertake sub-specialist training to consultant surgeons of the future. We have developed patient and professional information to assist you in your rehabilitation and provide consultations to patients referred to us from the Southwest peninsula. We are involved in national clinical trials including the national ligament registry click on this link to go to the national ligament registry website. * Spam Guard: What is the day after Thursday?